Added to your home collection. We took this business out of your home collection. 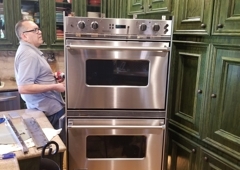 Houston Authorized Repair Service provides washer repair, dryer repair, refrigerator repair. 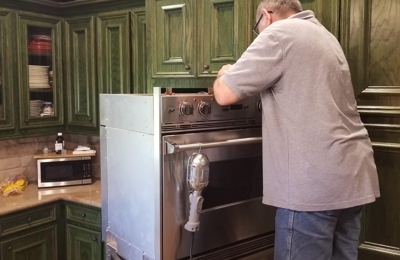 We also do oven repair, stove/cooktop repair and range repair, ice maker repair, freezer repair, dishwasher repair. It is rather simple, just call our friendly operators. We shall come out and diagnose your problem. We are ready to give you the requirement of free service concerning restoration to help you to judge our competence concerning your requirements of the restoration of the device. We provide the same day service of all brands which you have if it's Sub-Zero, Thermador, Wolf, Viking. Our work is 100% guaranteed. If it doesn't work, you aren't obliged to pay during customer service and to note our service according to our five-star ratings. Call us now and you will be satisfied you did it.